The PHP 7.0.0 release in December 2015 was a substantial change in the backend structure and caused a complete break in builds for MapServer’s PHP MapScript extension. Packagers, site administrators, developers, and service providers are all impatiently awaiting the release of MapServer with PHP 7 MapScript support. new null coalescing operator ?? MapServer’s several mapscripts (Java, Python, Csharp) use the SWIG library (wrapper library used to convert code into other languages) to automatically generate the necessary mapscript code; the existing PHP MapScript extension however does not use SWIG and was custom written at the time. MapServer’s Project Steering Committee (PSC) has also discussed the possibility of leveraging SWIG for the longterm support of PHP MapScript. The SWIG team has recently added support for PHP 7 in their development sandbox, it passes all of SWIG’s test suite, and has been well received by the community. 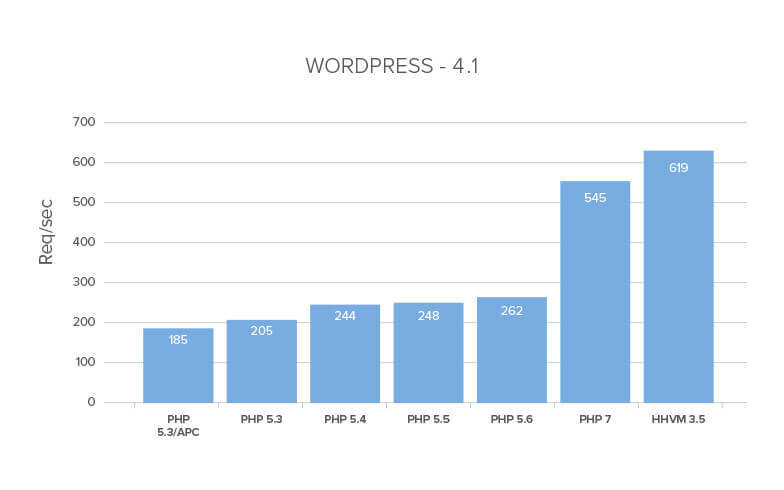 This change should automatically support both the PHP 5 and 7 series. At some point the SWIG team will remove support for PHP 5 (they are discussing this now), but likely it would match the PHP 5.6 Security Support timeline (until 2018-12-31). As mentioned above, this should give a huge performance boost. Packagers/packages relying on stable releases won’t be likely to include SWIG-dev, until the official SWIG release contains PHP 7.